We offer a 24/7 service for all blocked drains, blocked toilets and CCTV inspections in Axminster, Bridport, Chard, Colyton, Crewkerne, Honiton, Ilminster, Lyme Regis, Seaton, Sidmouth and all surrounding areas. We are a local family run business, situated in the lovely market town of Axminster in East Devon and offer domestic and commercial customers a fast and efficient service, 24 hours a day, 7 days a week. 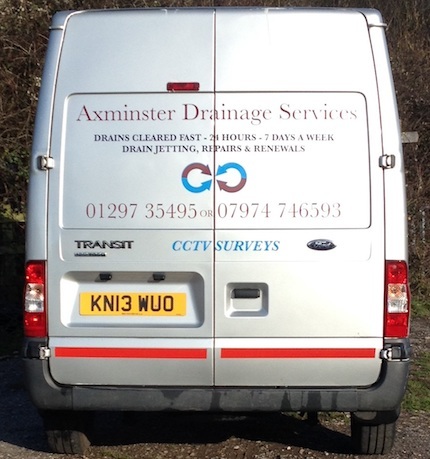 Being on the border of the three counties of Devon, Dorset and Somerset we regularly cover a 25 mile radius of Axminster solving drainage related problems. 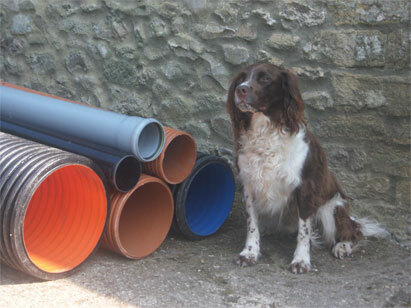 We have been established in Axminster since 1998. There is no call out charge and NO VAT to be added. Free quotations are available on request.